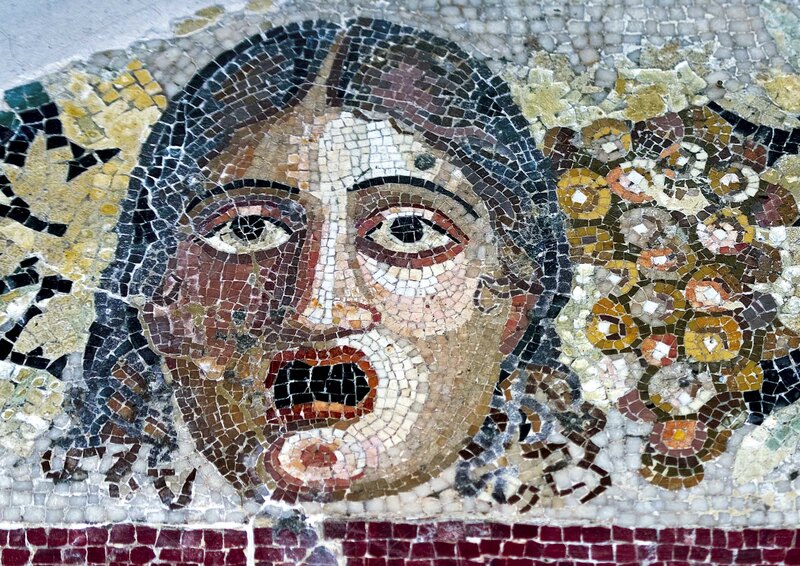 Malta’s museums cover most of its 7000 years of history and more. Truly Malta is the history aficionado’s paradise with historical artefacts spread more thickly on the ground than nearly anywhere else in the world. Malta’s museums are an important element in any appreciation and understanding of the islands’ colourful past. The island’s capital Valletta houses the truly unmissable ones; two major museums covering different eras. The National Museum of Archaeology houses Malta’s best artefacts from its unique prehistoric sites; the finest surviving altars, sculptures and ornaments from the major temple sites are all here, with detailed explanations and temple models which offer a brilliant insight on this faraway and still mysterious civilization. Valletta’s other unique museum is St. John’s Cathedral and its museum. The cathedral represents the apex of the Knights’ artistic achievement in a church more richly adorned than most from floor to ceiling. 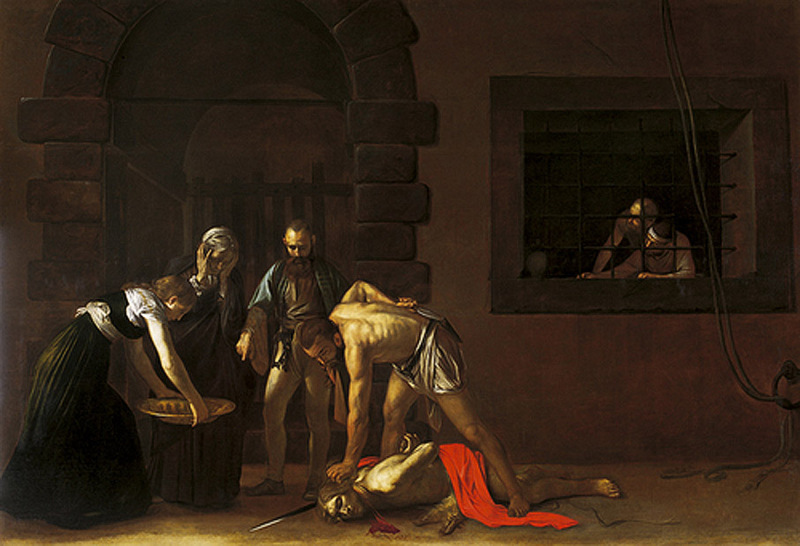 The highlights include a magnificent painted ceiling by Mattia Preti, Caravaggio’s masterpiece representing the beheading of St. John, a set of unique Flemish tapestries and an ornate marbled floor made up of a large number of Knights’ graves. The Grand Masters’ Palace is another highlight of the Knights era with its exquisite halls and grand rooms. 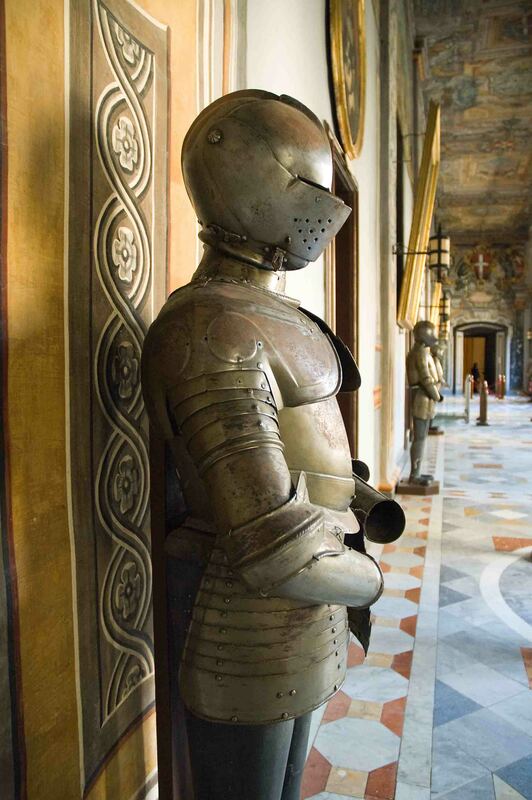 The Palace also houses the Knights’ Armoury, a huge collection of armour, swords, cannons and assorted weaponry. Valletta also hosts The National Museum of Fine Arts – a somewhat unremarkable collection with some notable exceptions: a small but interesting medieval section, paintings by Preti, Ribera and Guido Reni as well as a Turner watercolour depicting the Grand Harbour. The National War Museum, housed in Fort St. Elmo represents Malta’s post nineteenth century military role with an emphasis on World War II. Prime exhibits are the Gloster Gladiator ‘Faith’ and a poignant collection of large photographs depicting the extent of damage and hardships during the crucial years from 1940 to 1943. Also related to warfare are the Lascaris War Rooms – a warren of underground tunnels and chambers that housed the War Headquarters from where the defence of Malta was conducted during the Second World War. The war rooms are currently being extended to become a military heritage park covering some 500 years of military history. 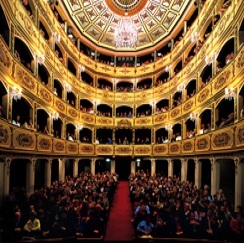 For lovers of classical performances the Manoel Theatre and its small museum are a must. Built in 1731, it is one of the oldest theatres still in use in Europe. Illustrious performers have included the likes of Dame Kiri Te Kanawa and Sir Yehudi Menuhin. Outside Valletta, Mdina and Rabat hold a clutch of interesting museums. 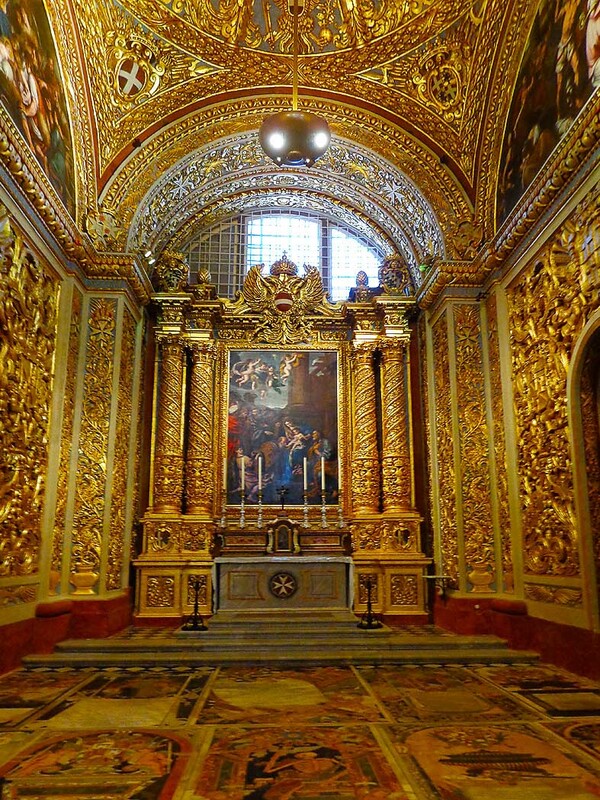 The Cathedral Museum in Mdina has an interesting collection of church art with a fine series of woodcuts by Albert Durer and engravings by Rembrandt, as well as paintings from the late Middle Ages, choral books, silverware and church vestments. Mdina also hosts Malta’s Natural History Museum with a large representation of the islands’ fauna and flora and geological features. The large collection of stuffed birds and other animals looks somewhat jaded though and may not be to everyone’s tastes. The Roman Domus in nearby Rabat contains the best artefacts from the Roman era, namely statuary, jewellery and some fine mosaics. Vittoriosa, the Knights’ first port of call in Malta, appropriately enough has a Maritime Museum with an interesting collection of ship models, anchors and suchlike. Also in Vittoriosa is the Inquisitor’s Palace housing a somewhat confusing collection of paintings, sculptures, and folk artefacts. The building itself is more interesting and still contains the original dungeons which held the poor souls who fell foul of this intimidating institution. The Malta at War Museum at Vittoriosa’s main gate paints a detailed picture of everyday life during the Second World War and includes one of the largest wartime shelters on the island, hewn out by hand tools in the period immediately preceding hostilities. Away from the main centres, Malta has an assortment of special interest museums. 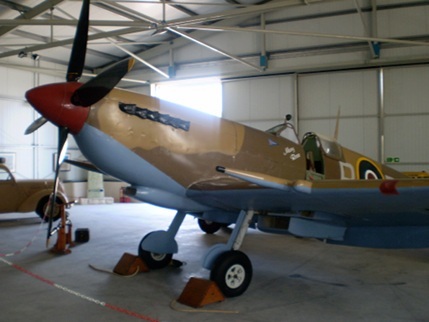 The Aviation Museum sits on a former British airfield at Ta Qali and has a superb collection of lovingly restored historic aircraft including a Spitfire and a Hawker Hurricane. Over in Birzebbuga, Ghar Dalam is Malta’s oldest prehistoric site, where the remains of long extinct local fauna such as dwarf elephants, hippopotami and deer are displayed. This small but interesting museum sits on the huge cave where these ancient deposits were found. A number of historic houses and palazzos are open to the public and offer a glimpse of how the well-heeled played out their lives in the past. Palazzo Falson in Mdina has an amazing collection of antiques, paintings and silverware wonderfully displayed in one of the city’s oldest residences. Casa Rocca Piccola in Valletta is another exuberant home in this genre. Villa Bologna in Attard is Malta’s largest private residence, once owned by Sir Gerald Strickland who variously served as Governor of such diverse places as the Leeward Islands, Tasmania, Western Australia and New South Wales and was also for a time Prime Minister of Malta during his long and remarkable career. Over in Naxxar Palazzo Parisio is another gem of nineteenth century splendour which also offers high tea in its spacious gardens. Gozo also has its fair share of museums. 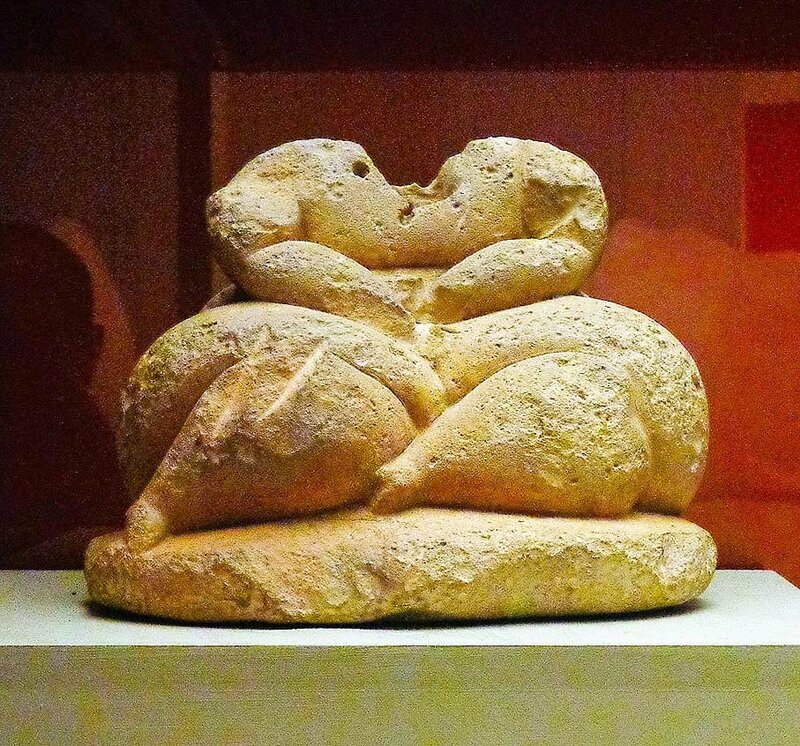 The Gozo Archaeological Museum in Victoria’s citadel displays finds made around the sister island including prehistoric and Roman statuary and an incredibly ornate Arabic tombstone – one of the few tangible remains from the Arab conquest of the islands. The citadel houses a few other minor museums, a Folklore Museum, the Old Prisons and the Gozo Cathedral Museum. Contemporary and modern art are poorly represented in Malta’s museums in spite of a somewhat vibrant local art scene. This deficit is due to be addressed with the opening of MUZA – Malta’s revamped fine and contemporary arts museum, set to open sometime in 2017. The best showcase for the arts is St.James Cavalier Centre for Creativity which regularly hosts exhibitions, plays and concerts by local and foreign artists. 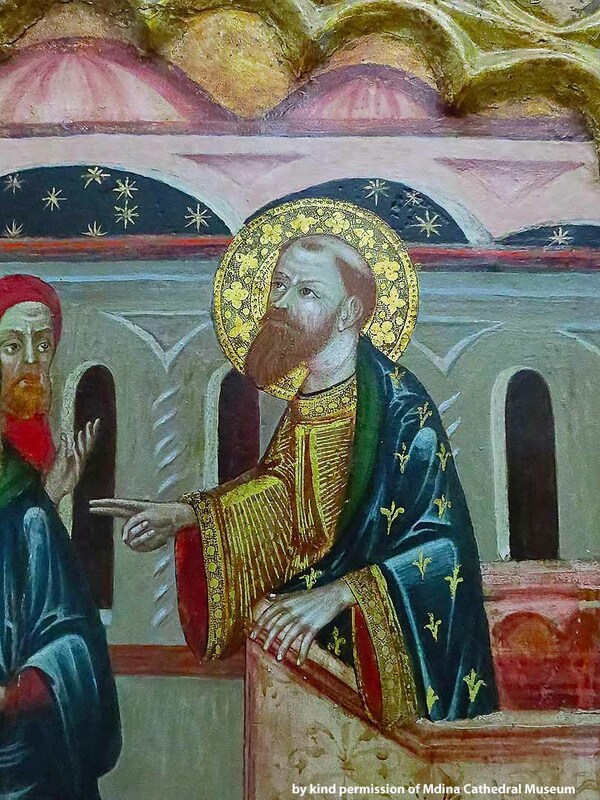 A number of privately owned art galleries offer a sample of Malta’s finest artists. So Galerie in Ikin and Christine X and Lily Agius Gallery in Sliema are among the foremost showcases of contemporary Maltese art, with the former having a formidable collection of over 500 works collected over a period of 25 years. Do note the information below is for guidance only and details like opening times may vary. Most will be closed on 24, 25 & 31 December, 1 January, Good Friday and some on Public Holidays. Opening Hours: 10.00 – 16.00. Tours take place on the hour. Opening Hours: Winter hours; 09.00 - 17.00. Summer hours 09.00 - 17.00, Sundays 09.00 – 13.00. last admission one hour before closing time. Opening Hours: Winter hours (01 October – 31 May) Monday to Friday; Tours at 10.15, 11.00, 11.45, 12.30, 13.15, 14.00, 15.30, 16.30; Saturdays 12.30. Summer hours (01 June – 30 September) Monday to Friday only; Tours at 10:15, 11:00, 11:45, 12:30, 13:15; Tour duration is approximately 20-30 mins. Opening Hours: 09.00 – 18.00. Last admission at 4.30pm; Guided tours on the hour Monday to Friday up to 13.00.